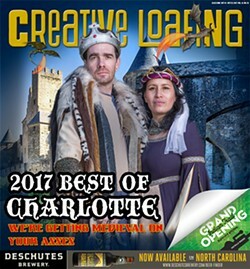 * Best blurb writers: Allison Braden, Mark Kemp, Kia O. Moore, Pat Moran, Ryan Pitkin, Grey Revell, Aerin Spruill, Perry Tannenbaum and Erin Tracy-Blackwood. * Best behind-the-scenes folks: our printers, distributors and web gurus. 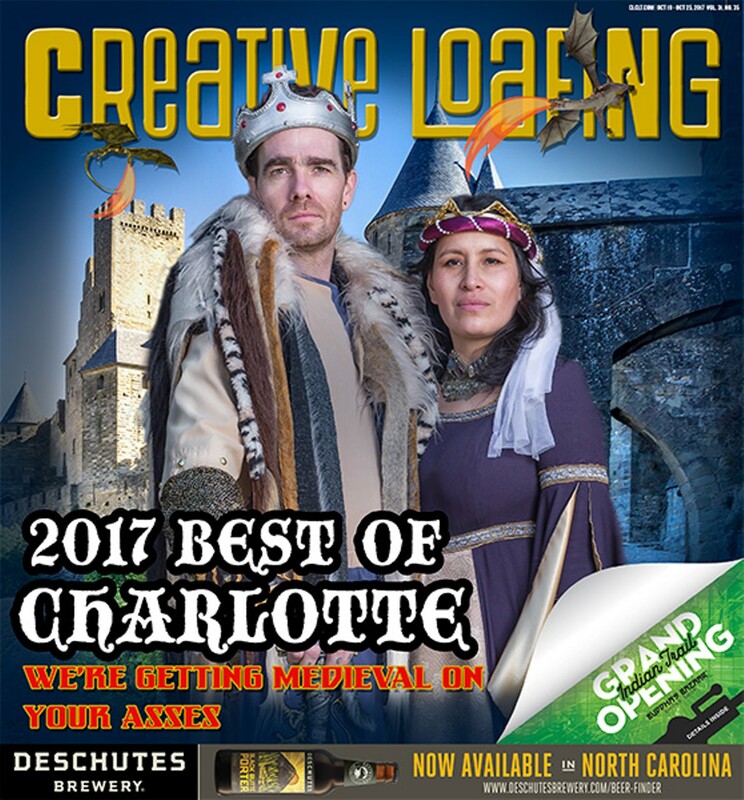 * Best overall: You, our readers and users, who voted for what you think is best about Charlotte and continue to support Creative Loafing — 30 years and counting.